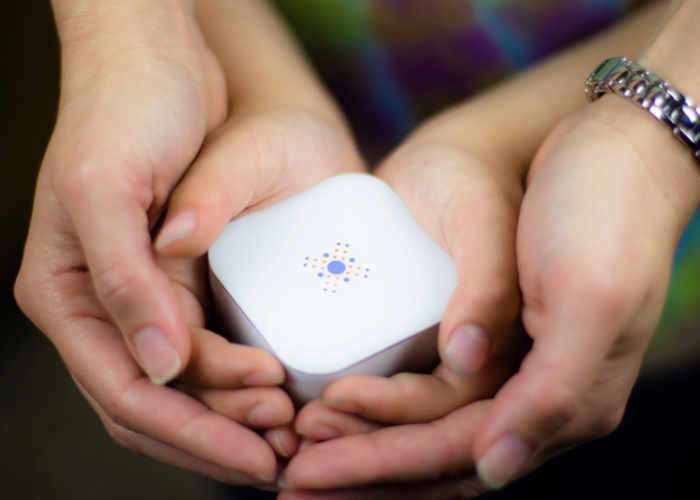 Wavepod have created a new wireless home security system called Homsecure, which is capable of connecting to your existing home alarms and provides alerts on your smartphone while you are out and about. Homsecure has been designed to provide a smart Wi-Fi system that can be easily integrated in to your home accommodating other systems already in place, for an affordable price of just $49. Watch the promotional video below to learn more about Homsecure and its features. Its developers explain a little more about the system which can monitor smoke, water, security alarms and more. Our home is a safe haven where we create and keep some of the most cherished moments of our lives. We try our best to keep it safe and secure, and that’s why most homes have multiple alarms such as Smoke, Carbon Monoxide and Security alarms. Homsecure is a powerful smart device that will connect all your home alarms and provide notifications when you are away to keep your home safe and secure. We have been working extremely hard since June 2016 to make sure that Homsecure is not only a concept but an actual product. We have already developed both an iOS and an Android app, a cloud platform on Amazon Web Services (AWS) and successfully manufactured our final design prototype. Our friends and family are already using Homsecure, all with great results! In the process, we have established partnerships locally and abroad to enable us to successfully manufacture Homsecure. For more information on the new Homsecure jump over to the Kickstarter website for details by following the link below.